This beer bottle flower vase was inspired by two things…my husband’s love of good beer and my need to find a new purpose for all of the empty bottles! We are passionate recyclers but every once in a while I get inspired to check out the internet in search of a few recycled craft ideas. Recycling things is great but finding new uses for old things is even better. 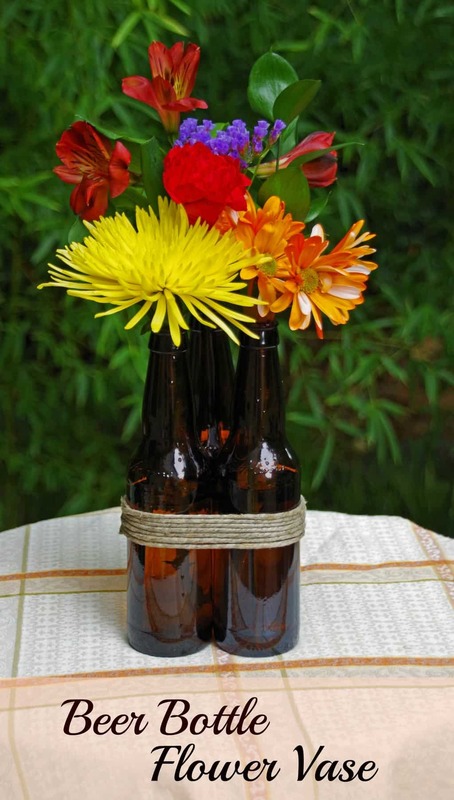 If you are entertaining and don’t want to spend a lot of money on vases for flowers just ask friends and neighbors to start saving their old beer bottles. The only other thing you really need to make this easy DIY home decor creation is a bit of hemp twine like I found at Michael’s. If you want this beer bottle flower vase to last a while and hold up to washing you should hot glue everything together. Just set the bottles on a table and squeeze out a bit of hot glue in between them. 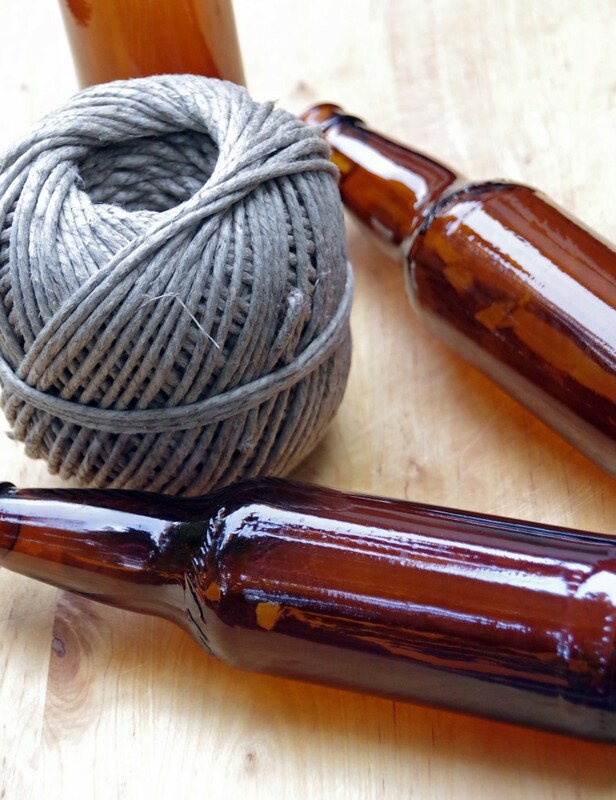 As you wrap the hemp twine around the bottles just add a tiny dot of hot glue here and there. If you are making this as strictly a temporary creation…say for an outdoor party or even for a wedding reception, just wrap the twine snugly and tie it off. Then just fill with water and your favorite flowers. Yard flowers are cheap but I went with store bought ones since our flower season is pretty much shot for the summer. If you are looking for more recycled craft ideas check out these beer bottle crafts on Pinterest! glad you liked it! 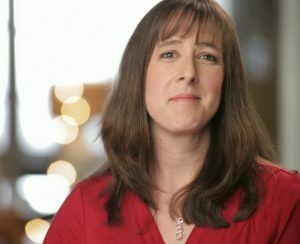 We have a lot more to get creative with! Emptying the bottles was the most fun! Just kidding. I don't drink. I do create and repurpose though and love this idea. Thank you for sharing......back to making books myself. Glad you liked the idea...I bet a neighbor would have all the bottles you would need!